“I think we also need to be conservative with changes and make changes incrementally, and not dictate changes against the will of the community, but apply conservative measures in doing changes but trying to keep with the intent of the community,” Swende said during the call. 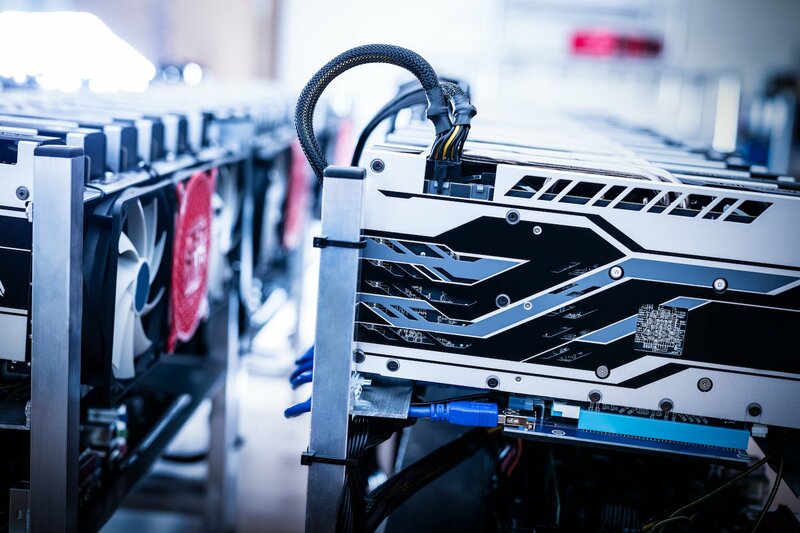 A decision has yet to be made on an algorithm change that would to restrict the use of ASICs, a type of specialized mining hardware, from the platform. 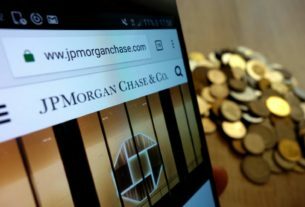 Speaking in the meeting, several developers argued that research should continue in this direction, while Ryan said there might be potential funding from the Ethereum Foundation.